Please feel free to contact any member listed relevant to your topic of interest. To share a file with us please use this form. 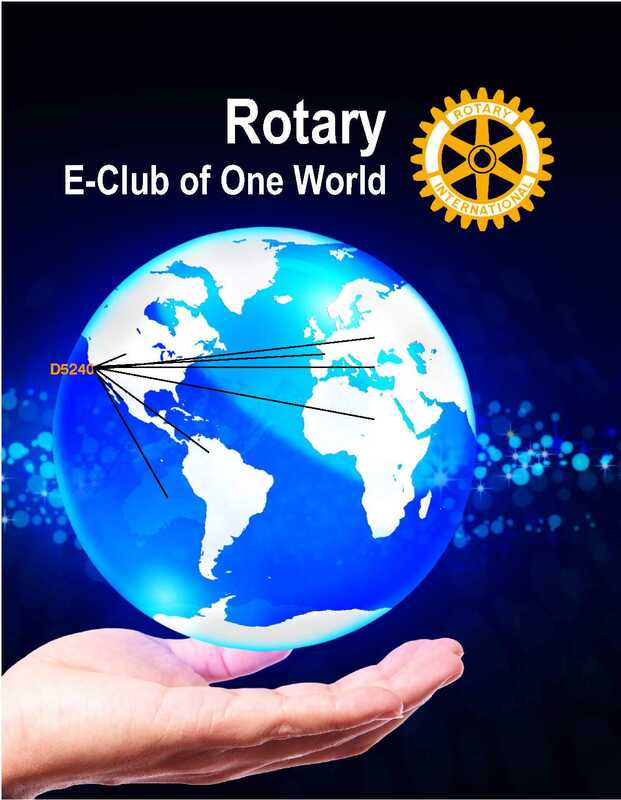 All contribution checks should be payable to the Rotary E-Club of One World. Thank you for your support! 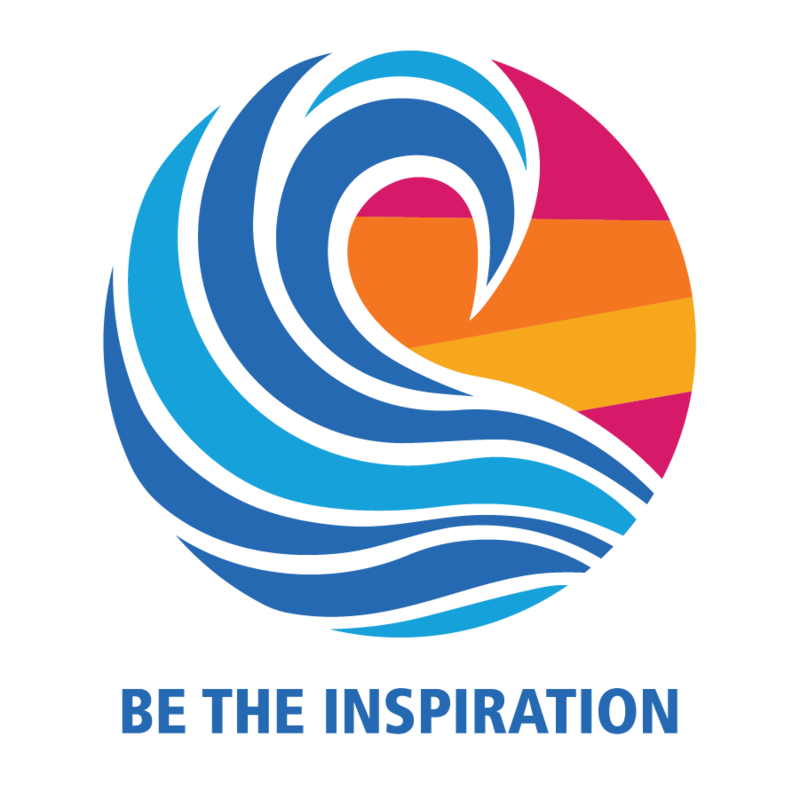 Help us make wishes come true. 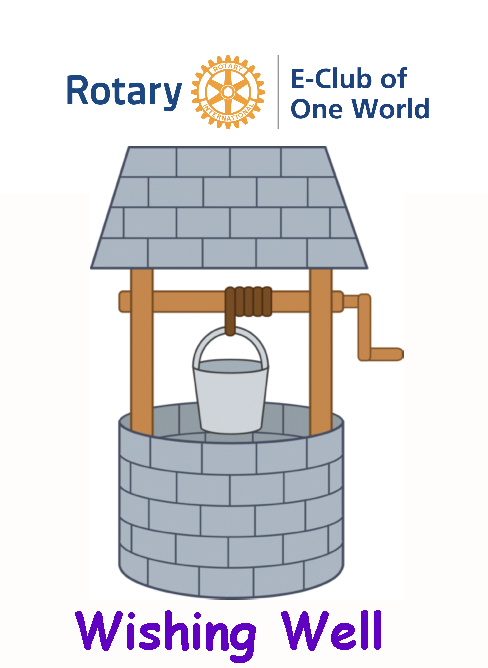 Make a wish & click on the Wishing Well!